We get calls from business owners and executives all the time asking our opinion about the national “big box” sellers of SEO, SEM and online lead generation services. Here is the bottom line: SEO is a professional service and needs to be performed by experienced SEO consultants. Whether you like it or not, your online reputation matters. If your business doesn’t have a local online reputation management strategy, chances are you are leaving a lot of money on the table in terms of lost sales. Thankfully, if you want to take control and develop a positive online reputation, you can. 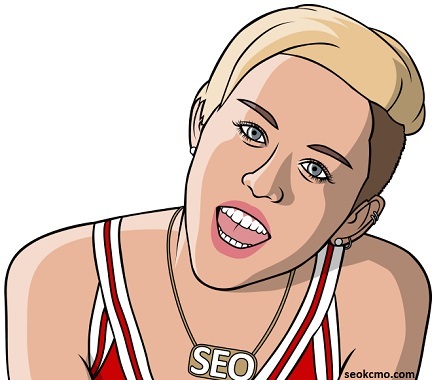 SEO is a male dominated field. As I think back on the thousands of SEO blog posts and articles I’ve read over the years, the vast majority of them were written by men. 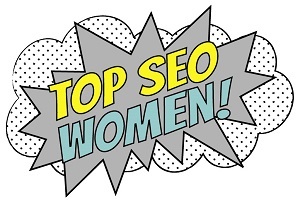 That being said, last week when I asked myself to name the top women in SEO (without searching), only four names came to mind immediately. When I thought a little more about the rise of content-driven SEO and how many thought leaders in social media and content marketing are starting to become influencers in the hard-core SEO communities I follow, a fifth person cam to mind pretty quickly.